Teapplix can directly integrate with Walmart DSV (dropship vendor) platform, without EDI or any other 3rd party software components. Teapplix supports listing upload, inventory quantity sync and order sync. Price change is not supported, as DSV pricing is managed by Walmart. Setup is done by enter API credentials on Setup => Others. You can obtain your credential by logging into your Walmart Partner Portal. If you have multiple distribution facility, each one is treated as a separate Walmart DSV account. You can add additional accounts, each with a different prefix. As long as the distribution id is different, everything will work correctly. If you cancel an item from your Walmart order, next time when Teapplix sync the order, cancelled items will be removed from your Teapplix order. If all the items for a Walmart order are cancelled, then Teapplix will not remove items, it will simply mark the order "Cancelled"
If you ship all the item for an Walmart order, Teapplix will mark the order "Shipped". If you cancel an Walmart in Teapplix , Teapplix will cancel all lines of the order on Walmart. If you want to cancel specific lines, update the order in Teapplix and "cancel" on the specific line. That line will be cancelled in Walmart. 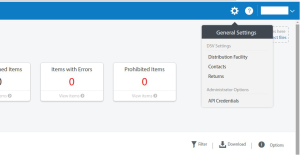 Due to Teapplix design where we do not allow an order with no lines, if you want to cancel an entire order, not just a specific line, you must mark the order status as "Cancelled" using bulk update. Due to special Walmart requirements, you are not allowed to edit order line items for Walmart DSV orders. You can cancel lines as mentioned above, but you cannot otherwise edit the item name in the order. Walmart may place special shipping requirements on vendors. Some vendors are required to ship orders using Walmart provided UPS or FedEx accounts and ship using "bill 3rd party". To setup such shipping, you create a special shipping profile dedicated to Walmart DSV, and link in such accounts. 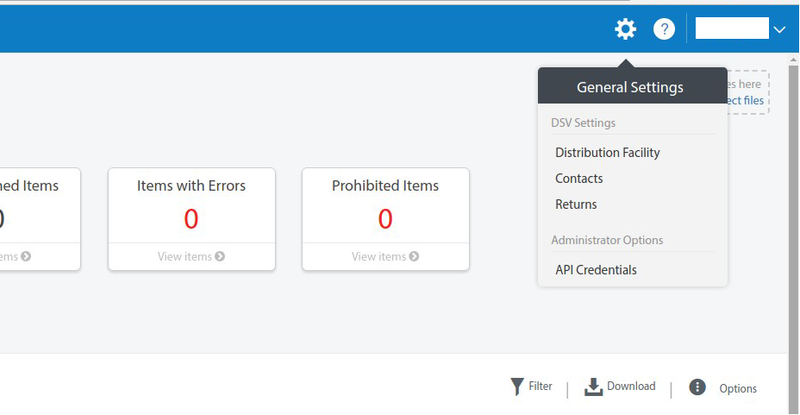 If you want to auto filter Walmart DSV orders and set them with the special shipping profile, you can do so by creating a special Order Queue and a Search Filter. Notice that Walmart may also require that you put specific information into "Reference1" and "Reference2" fields on such shipping labels. Teapplix shipping profile setup allows you to put macros or hard wired values in such Reference fields. Please contact Teapplix support on how to setup your shipping profile to meet specific Walmart DSV requirements.